- Soda Definitely. Coke or Pepsi won't taste the same as Sam's Choice or Jolly Good. That is just the way it is. Everyone has a slightly different recipe for soda, and it is almost more like each brand vs. one another than generic vs. brand name. But you have to have the kind you like and nothing else will do. Tell your kids this isn't special. 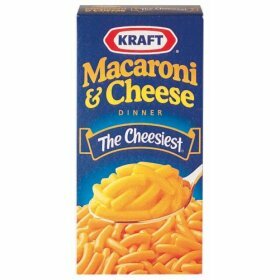 ﻿﻿ - Macaroni and Cheese I mean that stuff that comes in a box with a little packet of powder to accompany it. There is a marked difference between Kraft - still the gold standard - and everything else. Now I am not saying that the other stuff doesn't taste okay, because it does in its own right. But Kraft is still different from all the rest. Ask any 8-year-old and they will totally tell you the difference. - Ketchup Or catsup or whatever the hell you want to call it. 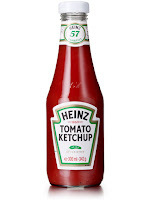 There has always been a Heinz vs. everyone else sort of vibe when it comes to ketchup, and I will always but Heinz stuff for my own home. But have you ever noticed that when you are in a restaurant it just doesn't matter? You will eat whatever brand they have hanging out on your table. And I am not a ketchup snob. I will eat catsup. I will eat Hunts or whomever's. 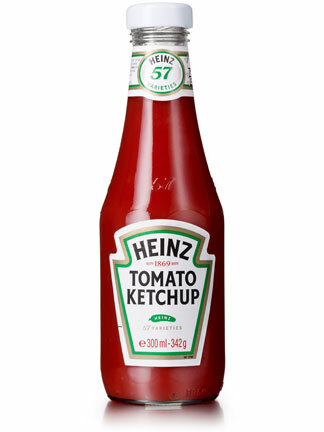 I just buy Heinz 57 when I am spending my own money. 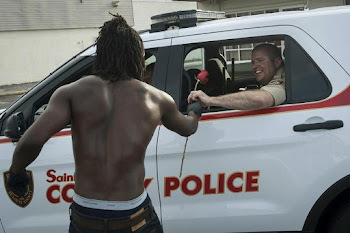 ﻿﻿ - Chocolate Yes, there is a difference in chocolates. Hersheys is not the same as the unnamed stuff that they ship in from China, okay? And the stuff you get from that little store downtown where you can watch them make the fudge is heads above what is coming out of Pennsylvania too, unless of course the little store is in Pennsylvania. Okay, if you don't believe me, go ahead and buy some off-brand chocolates. Let me know how gritty and nasty it tastes. Then watch me eat my Hershey bar. Completely, whole-heartedly agree with your post today. Well, except the Hershey part. Yes it is it's own unique thing, and that's what makes it great, but Dove is better if you're splurging. But that wasn't your point, was it? You are pointing out that if you want Hershey's chocolate, you have to buy Hershey's chocolate.